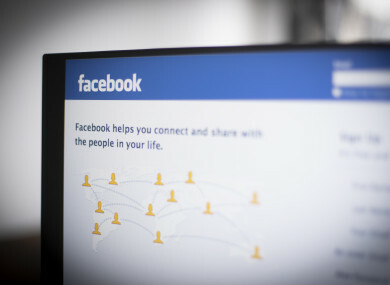 FACEBOOK HAS ADMITTED that millions of passwords were stored in plain text on its internal servers – a security slip that left them readable by the company’s employees. The social media giant has, however, said there is no evidence that employees had abused access to the data. The passwords were stored on internal company servers and no outsiders could access them, Facebook said. The blunder was discovered during a routine security review earlier this year, he said. Canahuati has said the issues have been fixed. As a precaution, Facebook will notify everyone whose password was found stored in this way. “We estimate that we will notify hundreds of millions of Facebook Lite users, tens of millions of other Facebook users and tens of thousands of Instagram users,” Canahuati said. This incident comes following an array of controversies centred on whether Facebook properly safeguards the privacy and data of its users. In April, Facebook revealed it believed that up to 87 million people’s data was improperly shared with the political consultancy firm Cambridge Analytica. Last September, the social media giant said that up to 50 million accounts were breached in a security flaw exploited by hackers. Email “Facebook admits its staff had access to millions of users' passwords”. Feedback on “Facebook admits its staff had access to millions of users' passwords”.